SKU 002418 Categories Beer, IPA	StyleNEIPA, New England IPA RegionAustralia BreweryHop Nation Brewing Co. 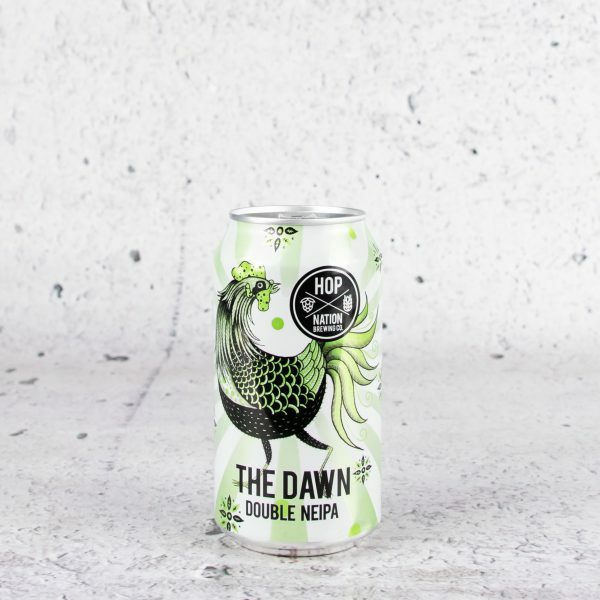 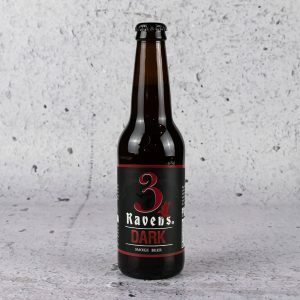 The Dawn was the first beer we ever brewed at our Footscray brewery. 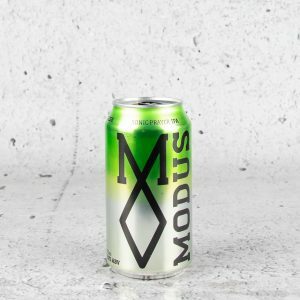 A double IPA that is now reborn.